We use the best wiper blades from leading players like Bosch. 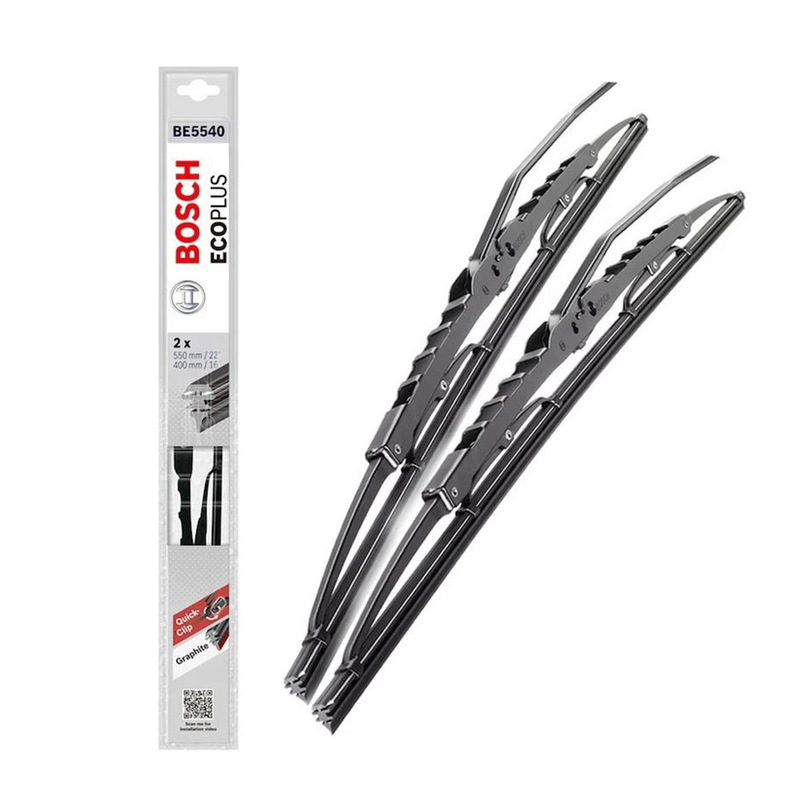 Bosch car wiper blades are graphite coated to ensure effortless and smooth wiping. Additionally, a Quick-Click adaptor is pre-mounted on the car screen wiper blades during the manufacturing process makes that installation a breeze for car owners. Wiper blades are crucial to keep the windshield spotless and ensure a perfect driving experience. 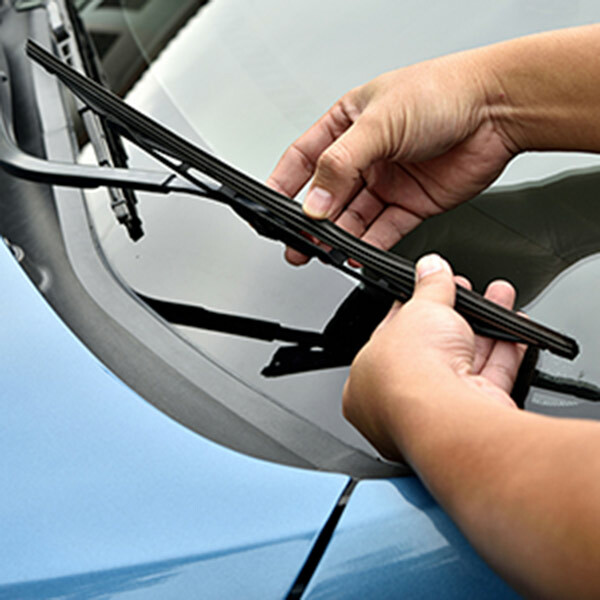 Faulty car windshield wiper blades not only leave the windshield grimy and spotted but form stress marks and scratches as well. Quality wipers are indispensable to withstand harsh weather conditions. Car wiper blades replacement should be your top-most priority as soon as they manifest any signs of wearing out. Car wiper replacement is a simple task and you can do it yourself. Previously, wipers were equipped with a plastic release clip; press it to release the blade from the hook. However, this plastic clip was subject to wear and tear over time. Bosch has upgraded the blades with a pre-mounted Quick-Clip adapter which lasts much longer. They are best wiper blades because they are much easier to operate. Even if you have never replaced wipers yourself before, you won’t face any difficulties in replacing them. Bosch conducts exhaustive tests on its products. The new models of Bosch car windscreen wipers offer long lasting endurance and consistent wiping. They remain as good as new after as much as 200,000 wipes. The materials used to manufacture wipers are impervious to rusting and harsh weather conditions. Moreover, the riveted joint system renders them more stable and therefore, protects the rubber on the blade. They can take up to 96 hours of salt spraying without being affected by it. Even brand-new car screen wiper blades by some companies fail to wipe smoothly; they skip the motion pattern and make screeching sounds. Bosch wipers, for that matter, are equipped with a rubber coating to ensure screech-free smooth wiping. Rest assured that Bosch wipers won’t be a cause for disturbance inside the cabin. 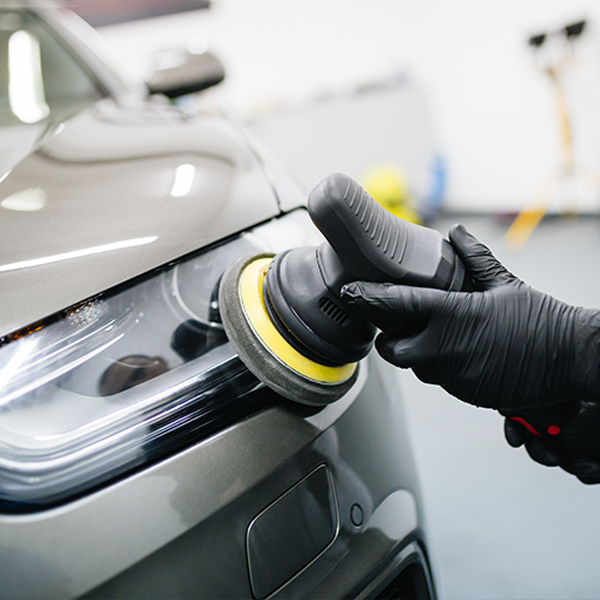 Experts across the automobile industry suggest that car windscreen wiper replacement must be done every 6 - 12 months depending on the condition of your Bosch car windscreen wipers and blades for the best visibility while driving. Over time, car wiper blades don’t function properly when blades fail to make proper contact with the surface of the windscreen. Even the best wiper blades make squeaking noises, create streaks or scratches on the auto glass or reduce the overall visibility after they age out. Car wiper replacement is important not only to protect the windscreen but the windshield wiper motor as well. 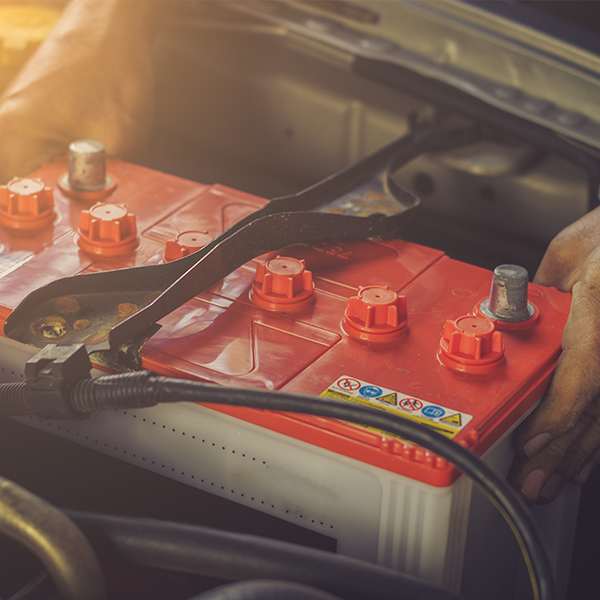 Every time your car is taken to the service station, you must ask the technician to evaluate the condition of the wiper blades. If you need a car wiper blade replacement, drive down to our center and ask our experts about Bosch Eco wipers to get a replacement as soon as possible. A windshield should be spick and span at all times, especially while driving. During monsoons, not only does the rainwater decrease the visibility but the falling leaves and dirt accumulate that can be quite difficult for the car wiper blades to clean. The windshield and the car screen wiper blades function together to provide a clear view of the road. We, at Car Fit Experts, believe in taking preventive measures instead of considering wiper blade replacement often. Therefore, we suggest that you take care of them on a regular basis. Faulty wipers can irreparably damage the windscreen which is a costly affair. Therefore, replace the wipers before you must spend extra money on a windshield replacement. The team at Car Fit Experts derives its values from the pioneers of the industry – AIS Glass. We welcome you to our conveniently located service centers for a detailed check of your car rear wiper blades as well the front blades. We only stock high-quality premium car wiper blade replacements by Bosch that last long and match international standards for your ease and comfort while driving. Rest assured that the Bosch Wipers are crafted especially for the varying Indian weather conditions. We promise that our highly-skilled experts will give the best advice and provide value for your money. The technicians are trained to manage car windscreen wiper replacement in addition to a plethora of other specialized services. You can call us on our helpline number and our customer service executives will find a car windscreen wiper replacement appointment with our experts. 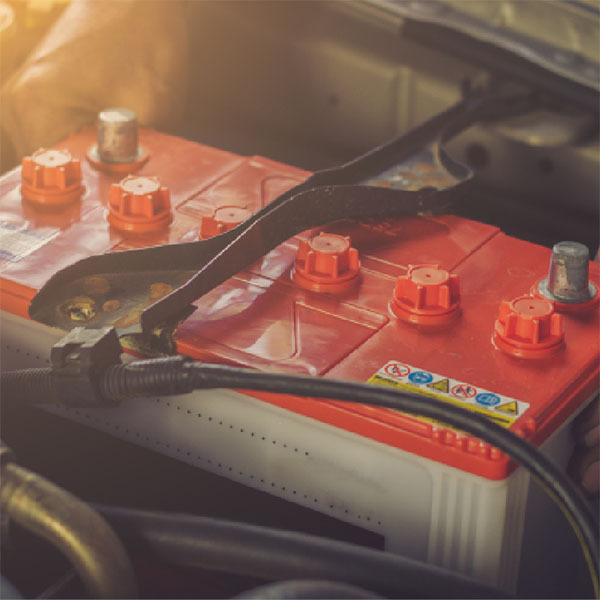 If you find it hard to visit our service center due to your busy schedule, you can simply schedule an appointment with our doorstep facility executives who will service your automobile at your home, office or on the road. Our wiper blade checkers will assist you wherever you are and match the standards offered at the service center. Get your wiper blades checked and replaced by Experts! Should I replace both the wiper blades even though only one of the them is malfunctioning? The answer is yes. We recommend that the car windshield wiper blades should always be replaced in pairs. Even if one of them is faulty, the other one won’t function like a new one, thereby restricting the view in some way. Additionally, wipers are manufactured in pairs and therefore, should only be replaced in pairs. How can I extend the life of the wipers? First and foremost, you must clean the windshield regularly. Make sure to wipe the rubber of the Bosch car windscreen wipers to remove any debris or dirt from them. If you reside in areas that receive snowfall, make sure to pull the wipers upright and away from the windshield when parked. Why do wiper blades create streaks? If you see streaks on the windshield after the wipers have been used, it is a sign that automobile requires wiper blade replacement. Wiper blades in India majorly cause streaks on the windshield due to prolonged exposure to the UV rays of the Sun. 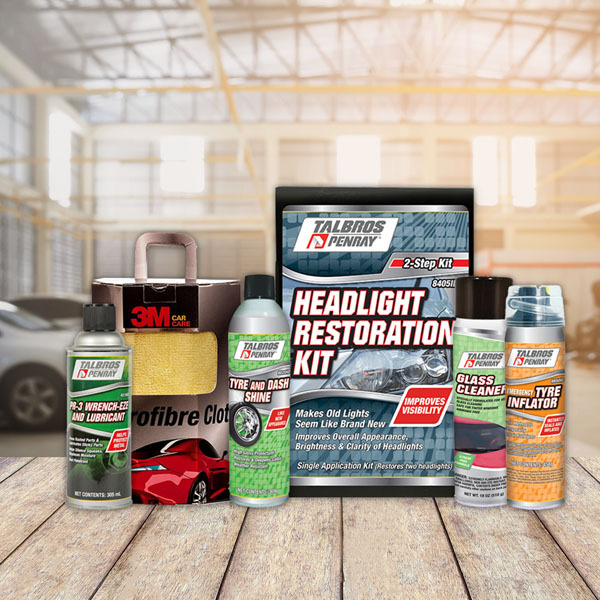 Additionally, tree sap, and bugs that damage the rubber at particular points result in streaking. How do I identify that the wiper blades are worn out? It is quite easy to identify worn-out wiper blades as the signs are quite obvious. The most common signs are dry and cracked rubber or structural damage to the wiper arm assembly. If the metal is broken or bent, it may streak, chatter or even scratch the windshield irreparably. Be it car rear wiper blades or front car screen wiper blades, you must get them replaced as soon as possible. Due to defects in the wiper arm, the blades skip, hop or lift from the normal position. This is an indication that you need car wiper replacement at the earliest. Consult Car Fit Experts for the best-in-class services for car wiper blade replacement. Wipers tend to skip the movement, vibrate and follow a choppy wiping action that is known as chattering. This may be caused due to prolonged periods of non-use or exposure to superlative temperatures. If you feel that the windscreen wipers for my car are chattering, you must consult experts right away. How do I know if the wiper blades are the right ones? High quality Bosch car wiper blades are manufactured to complement the aerodynamic aspects of modern windshields. They can withstand high wind pressure at high speeds. Make sure that you buy Bosch wipers as they have spring tension that keep the blade at an appropriate distance from the windshield. 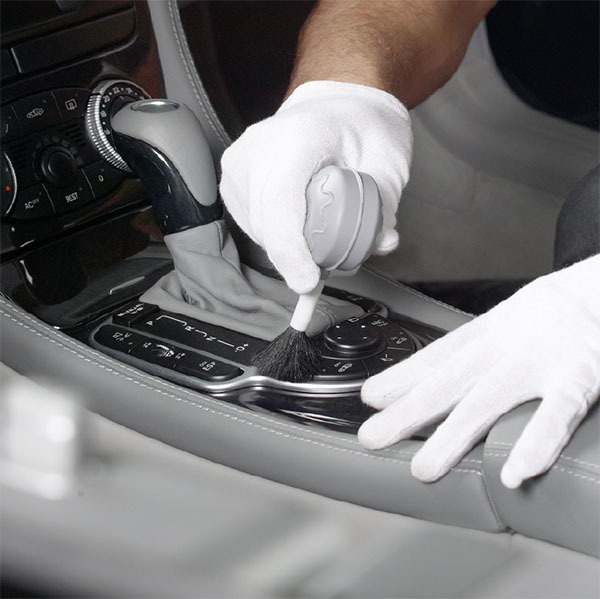 They are equipped with multi-point suspension system that avoids smudging and streaking. Bosch Eco wipers are constructed with high-quality materials that render them durable and long-lasting. What are the reasons for wiper blades deteriorating? Every component of the automobile has a definitive life span and so do car rear wiper blades. Prolonged exposure to the sunlight can accelerate the deterioration process. Moreover, heavy use of the wiper blades can wear down the rubber before time. Elements like dust, grime, insects, and other abrasive materials are detrimental to the wiper blades as well. On the other hand, high temperatures can structurally weaken the wiper blades in India especially during summers. You should not think that windscreen wipers for my car will hold out against all these problems after 6 months. What is the right time to replace wiper blades? Ideally, you must get a car windscreen wiper replacement every 6 month. It may be extended up to a year if you take proper care of the wipers. Fortunately, you can easily determine if the blades need to be replaced.